Those of you who follow me on social media will know that a couple of weeks ago I launched my freelance website. It's really an extension of the work I've done with the blog, along with the freelance writing and blogging I already do, I have developed a workshop on blogging for businesses and I offer services like social media health checks and 1:1 blogging advice. So when the guys at FastPrint got in touch to see if I'd like some business cards, it really couldn't have come at a better time! 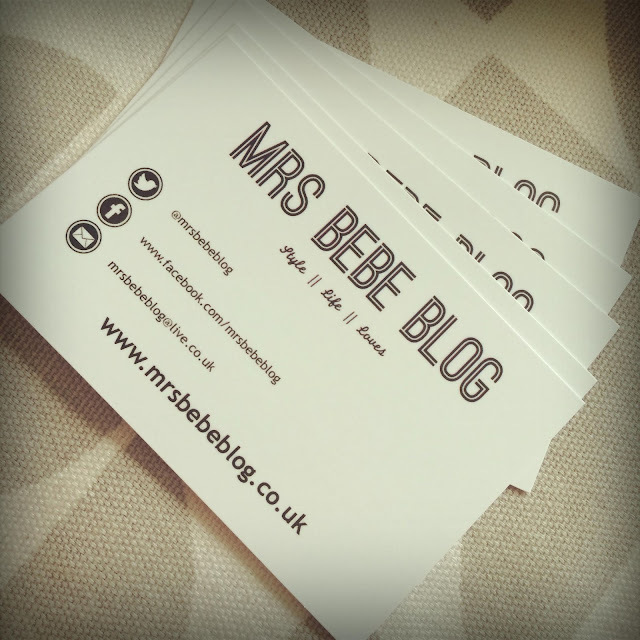 The blog ones I had desperately needed updating and I really needed some for the new website. 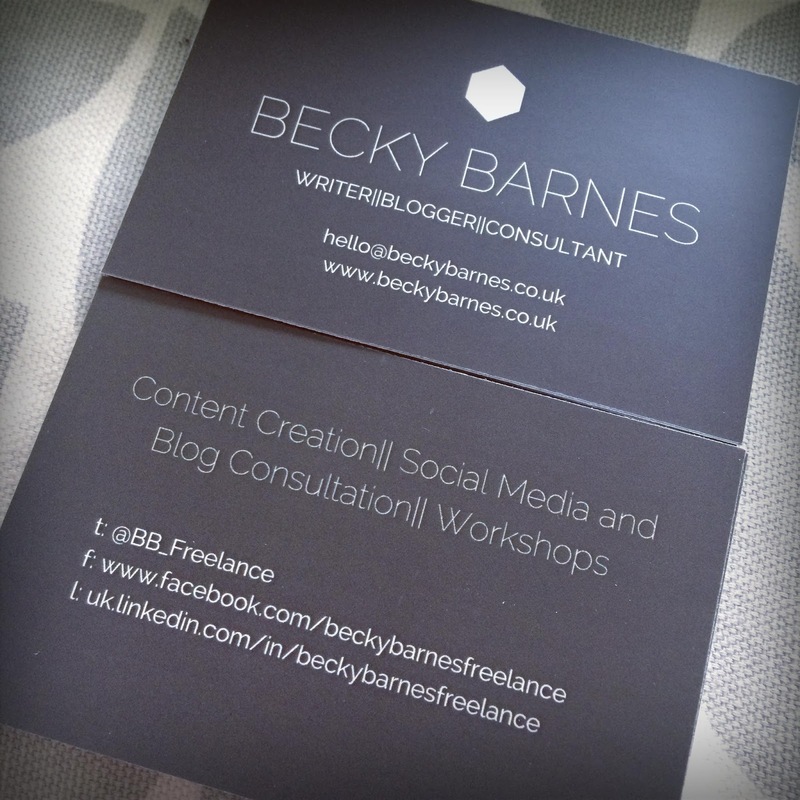 Michael kindly drew up a quick design for the blog cards and I used a site called canva to design my freelance ones. I sent the designs through and within two days they arrived. I am so pleased with them! The quality is great and they turned out exactly as I'd hoped. Thank you to FastPrint for a super easy and fast service! Don't forget to check out their site for all your printing needs, they have a great product range the service is fantastic. Don't forget there's still time to enter my fab giveaway! For your chance to win a piece from luxury plus size brand Elliott Jane & Persse, click on the pic below!